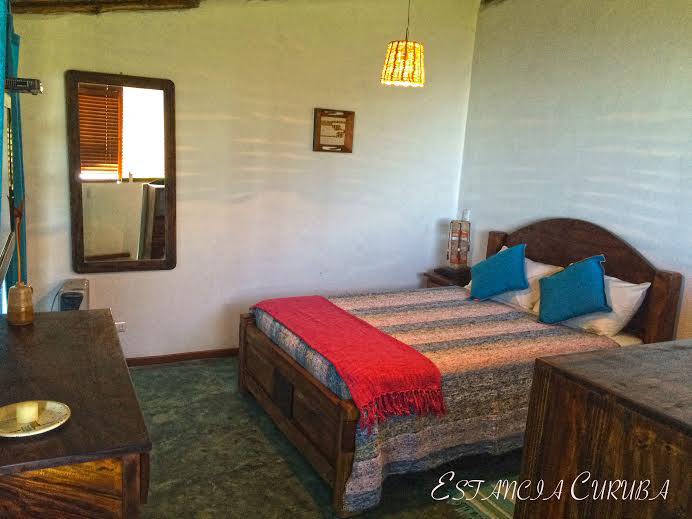 Estancia Curuba is open for your enjoyment. 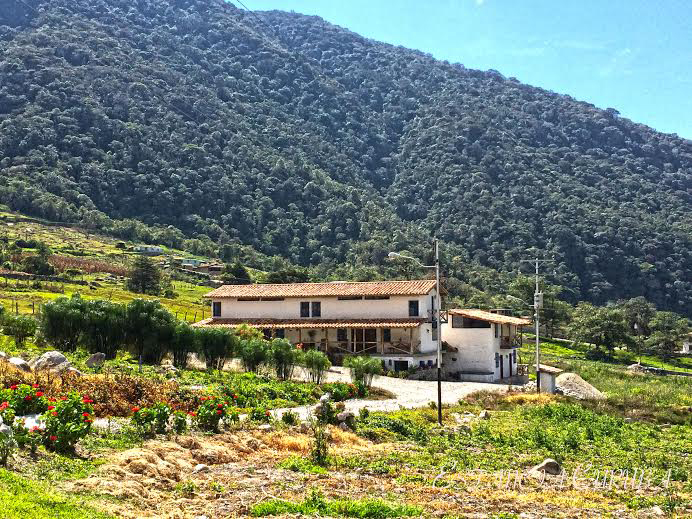 Located in a privileged spot in San Javier del Valle, on the slopes of Páramo del Escorial and overlooking the Sierra of the Culata head, at a height of 2,450 meters and a pleasant mountain climate characterized by temperatures ranging between 7 and 21 ° C. Estancia Curuba, which is named like this for a delicious citrus typical of the tropical Andes, is only 14 km. 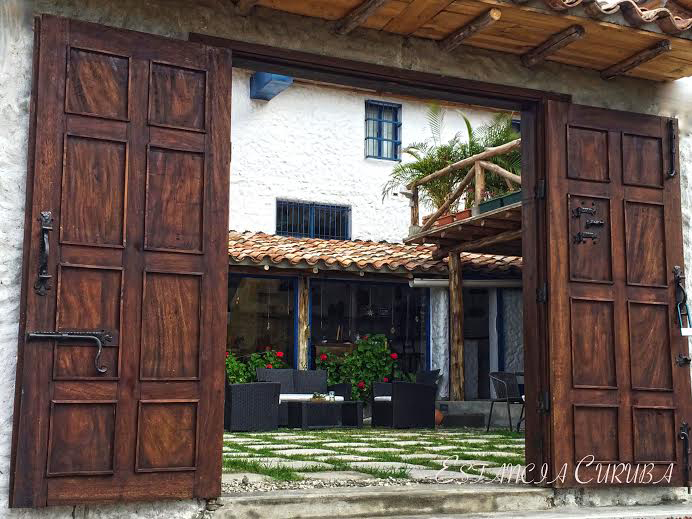 city of Merida, but in a quiet rural setting of great natural beauty, a few km. access to Sierra's National Park. 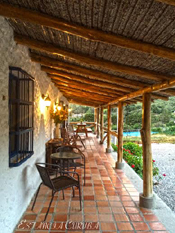 The accommodation can enjoy splendid views, beautiful sunrises and magical nights in a cozy, comfortable and refined taste space, surrounded by gardens and fields. This Gest House Curuba give to the guests the opportunity of a harmonious contact with nature and the possibility of rest and relaxation. 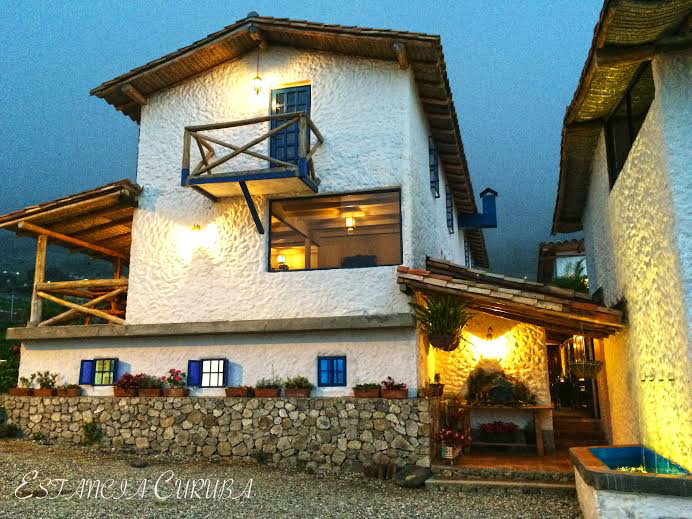 It is perfect for those who enjoy the beauty and relaxed pace of the field and the nature of the Venezuelan Andes place. 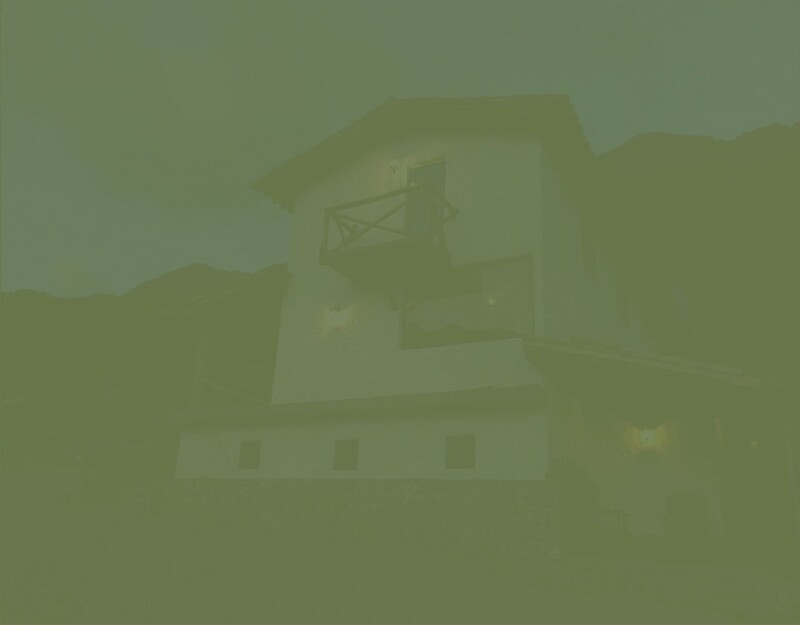 Curuba provides accommodation, food and facilities for rest and recreation, with criteria of quality and good service, committed to the success of the community, defending their traditions and environmental conservation. Curuba offers exquisite suites with capacities between 2 and 5 people, equipped for the enjoyment and convenience with separate private areas of social areas. The hosting service includes breakfast under the "bed and breakfast" like european countries. The comfort of our suites only rivals the beauty of its decoration and dedication in the service. Perfectly designed for the enjoyment of nature, pleasant climate and beautiful landscapes that invite rest and relaxation. 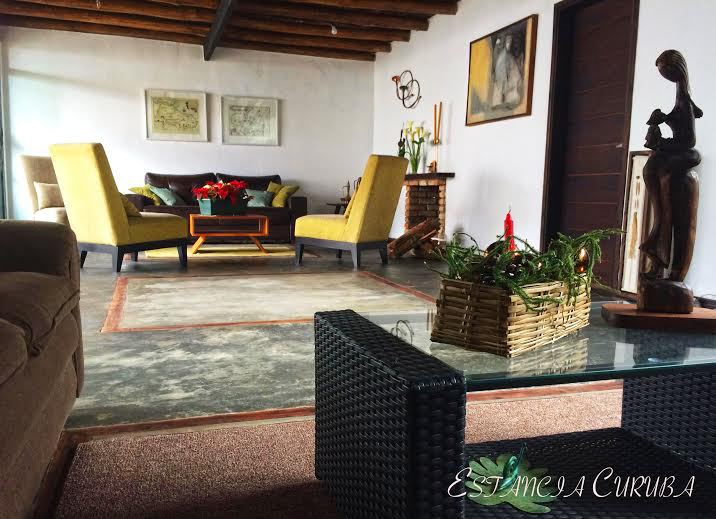 Respectful, friendly service and dedication of the members who make up the team Estancia Curuba will make you feel at home. Curuba offers its guests delicious breakfast in a beautiful room with a panoramic view over the valley. From Estancia Curuba can organize tours and excursions, on foot and horseback to beautiful landscapes of the Serra the la Culata. Additionally the Vallle de la Culata has become regional gastronomic reference area with excellent restaurants to enjoy typical Andean cuisine and delicious cuisine, which can refer willingly. On the main road there are numerous additional tourist to enjoy the contemplation but also the tourist in search of adventure attractions.